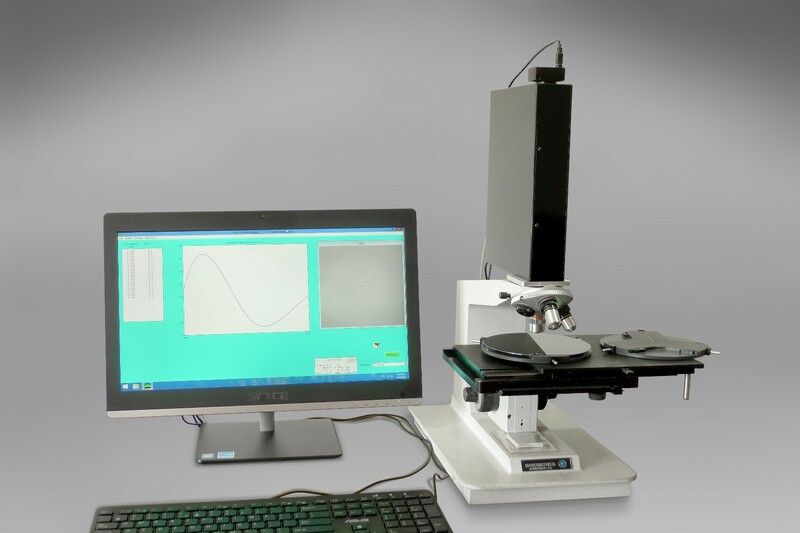 The N-2 updates the Nanometrics (or any similar Olympus BHM Microscope) to a modern film thickness metrology system. 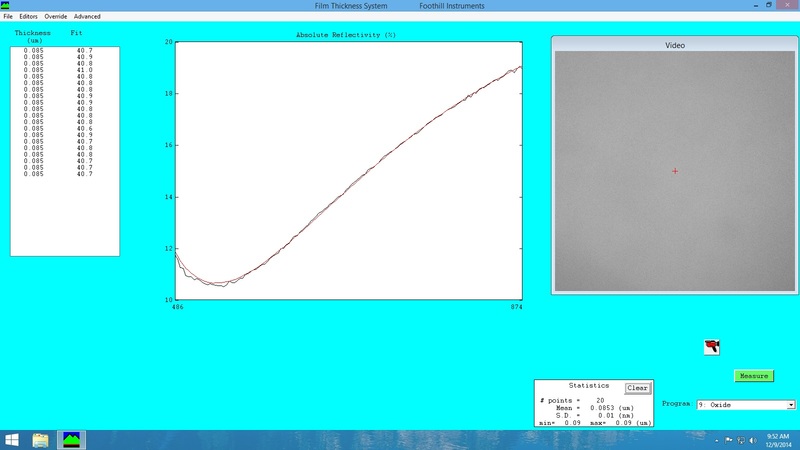 We replace the top optics and spectrometer and add a Windows 8.1 PC with our software. Works on AFT, 181, 210, 2100, and 4000 products.